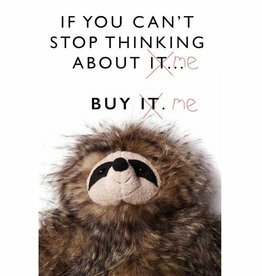 Let's cuddle our plush soft toys. 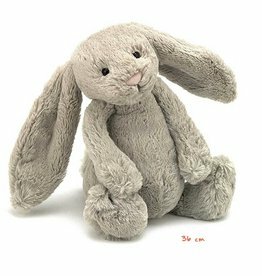 We sell Jellycat, Maileg, Steiff and Luckyboysunday. 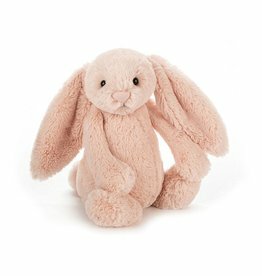 Soft bashful maple bunny from Jellycat soft toys. Let's cuddle Odette our Jellycat Ostrich. 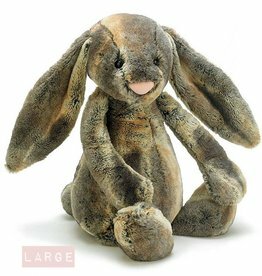 Jellycat giraffe for a long hug! I'm a cat, a Jellycat cat! Supersoft with beautiful colours. 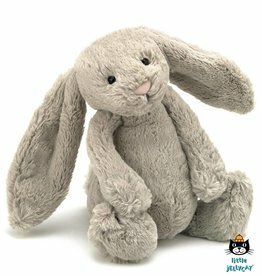 Let's cuddle the Bashful Cottontail Bunny from Jellycat. I'm not lazy, I'm on energy saving mode! Always be yourself, unless you can be a unicorn, then... always be a unicorn!